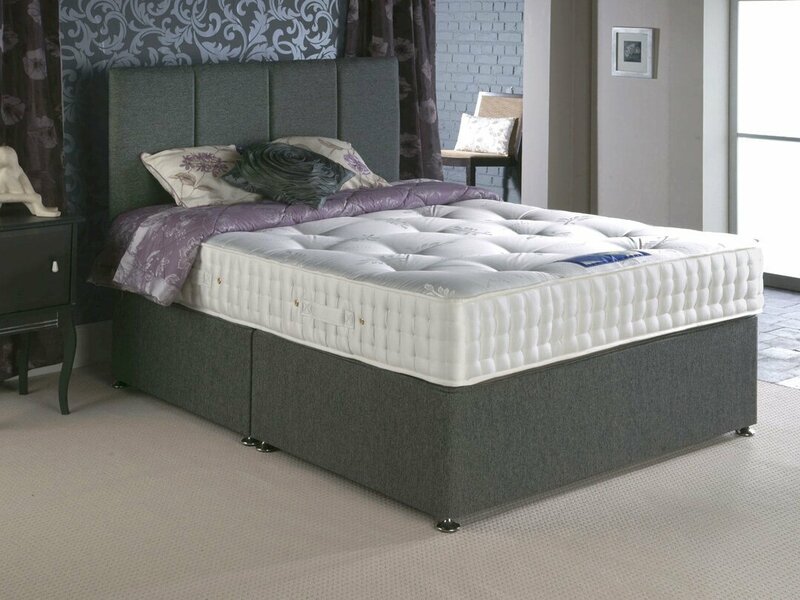 Our luxurious collection of handmade pocket divan beds in which each spring is sewn into its own pocket of fabric. 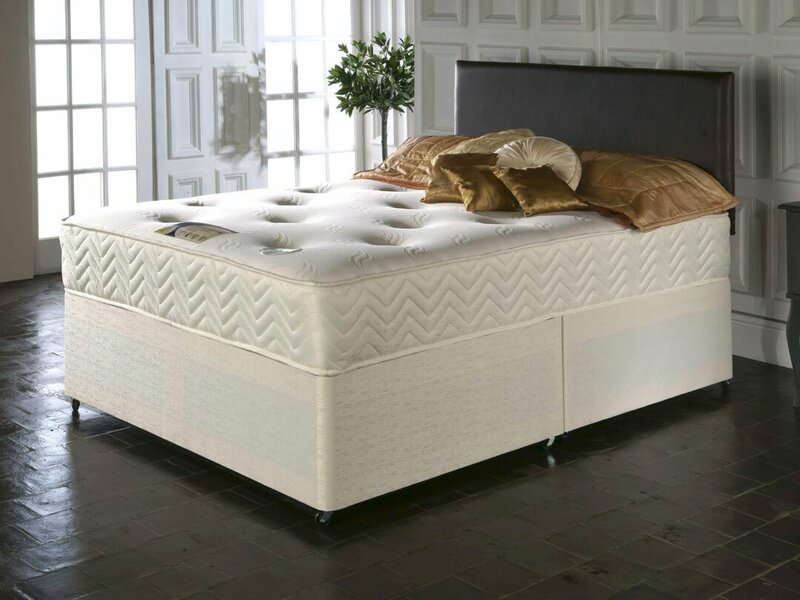 Our luxurious collection of orthopaedic divan beds that distribute the body weight to alleviate stress on the spine. 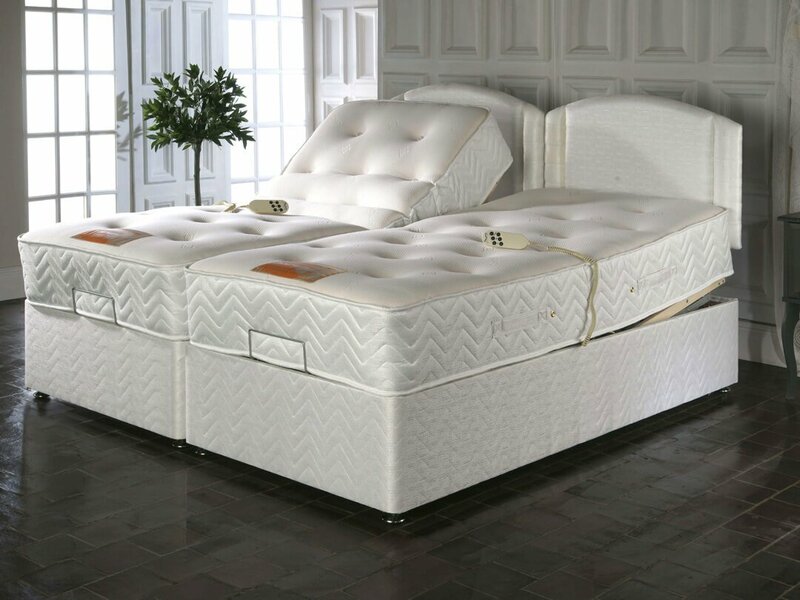 Our luxurious collection of handmade open coil divan beds which consist of an inter-connected spring system. 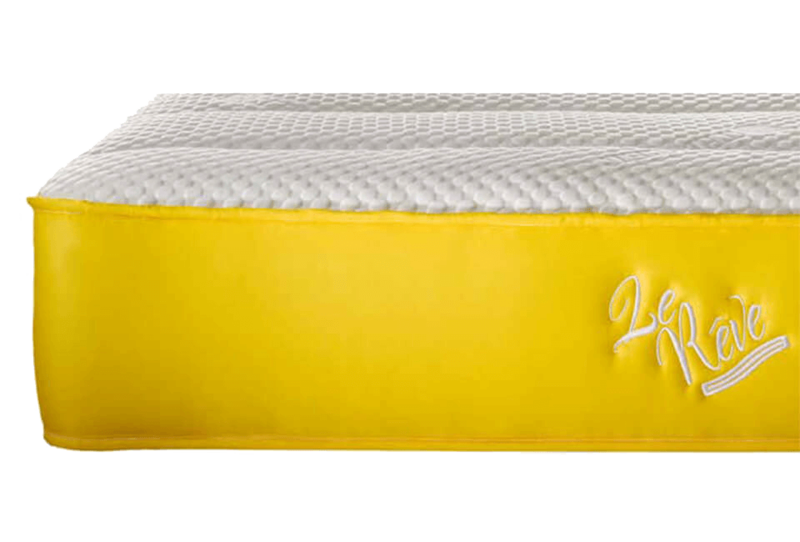 Our luxurious collection of handmade foam mattresses that offers a sublime level of comfort and support. 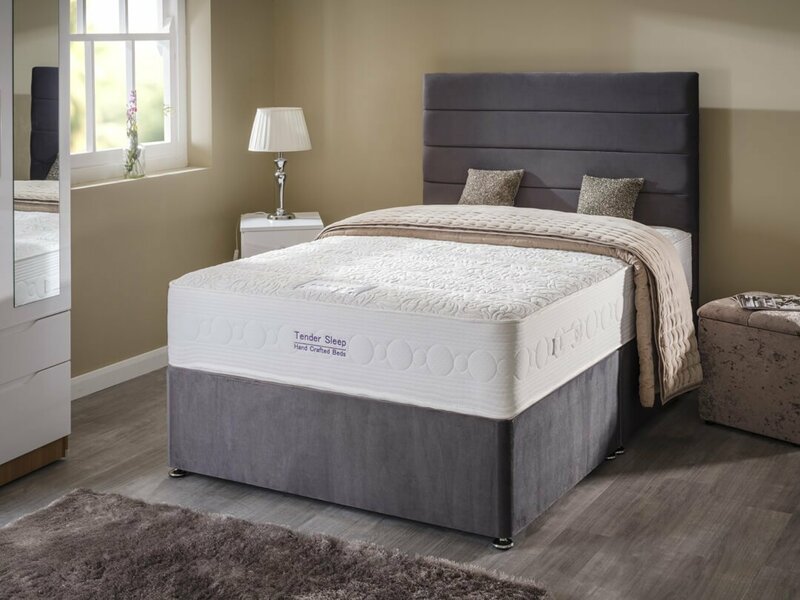 Our luxurious collection of handmade orthopaedic divan beds that distribute the body weight to alleviate stress on the spine.